Borderlands: Game of the Year Edition is almost definitely a thing coming to PS4 later this year, if a new ESRB rating is anything to go by. It joins the rating spotted on the Taiwan board back in January, meaning an announcement is almost inevitable at this point. Conveniently, Gearbox is set to hold a panel at PAX East next week on 28th March where it has teased numerous announcements. We expect this to pop up there alongside the reveal of Borderlands 3. Is this a product you'd be interested in playing in the wait for the third instalment? Customise some weapons in the comments below. Awesome, wouldn't mind running through this again. Hopefully it includes some of the QOL improvements from 2. Yeah definitely. Trophies, nostalgia and Borderlands. A heady mix. Why create a new game when you can rerelease old ones? As much as I liked Borderlands, the improvements BL2 made made it hard to go back to the first one. I preferred this one over Borderlands 2. Also, Lilith. Im not a big fan of prequels so ill bite at a good price and not digital only. I refuse to buy old games without a disc. Looking at you Square Enix. I'd be willing to bet that this and only this is that thing Gearbox have been teasing. At this point I'm beginning to wonder if Borderlands 3 will ever happen. @get2sammyb Yeah, it seems odd to follow B2 in VR with this release....why not have the original with a VR option too? So...loved and played B2 several times...should I go with OG Borderlands or the Pre-Sequel next? @jacobia maybe a VR option will be included in the game!?!? 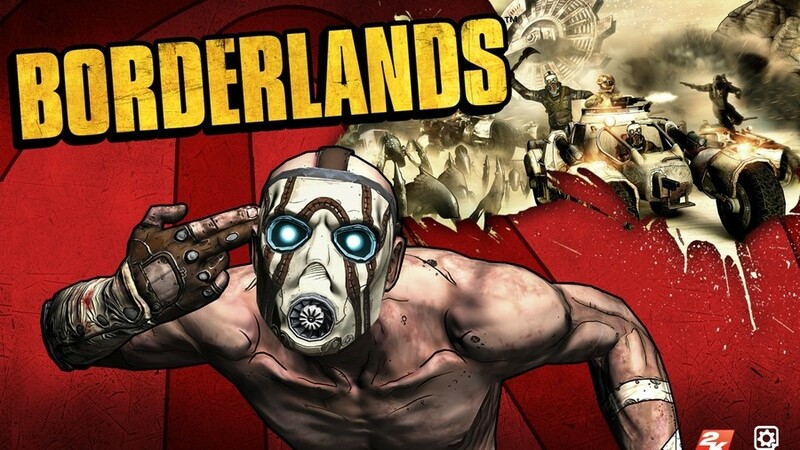 @frankmcma Borderlands is a better game than the pre-sequel in my opinion. The Pre-Sequel get's lots of hate but it's still a good game, it just doesn't quite get up to the first two's high standard. @Cycologist Totally agree two discs complete edition and im even more happy. Overall BL2 is the best of the trilogy, but BL1 has some of the best weapons and certainly the best weapons mods. Also BL1 has one of the best $10 dlc ever with the General Knoxx dlc. I wouldn't be surprised if the are bringing out a remaster or even a port of the first one especially with the rumors of Handsome Collection coming to the Switch. Nintendo only players have more then likely never played the first one (unless they had a PC) so a port or remaster would make sense for the Switch to introduce new players to the series. And if they do that, they might as well put it all on every console.